Ventilating national security issues from every quadrant of the compass. 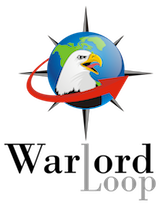 The links below contain photos from the annual Warlord Loop picnics, dating back to 2005. NOTE: You will need to have a username and password to access these galleries. Contact the Loop Administrator if you are a member and cannot find them.